Join us in Zadar for our first participation in the Week of Discovering European Cemeteries. We are the youngest member of the Association, but our cemetery is already marking 195 years since the first burial. 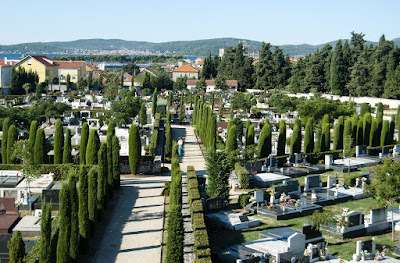 This year the City Cemetery of Zadar will join the "Week of Discovering European Cemeteries". You can see the program we have prepared for you bellow. – Individual visit to the cemetery.